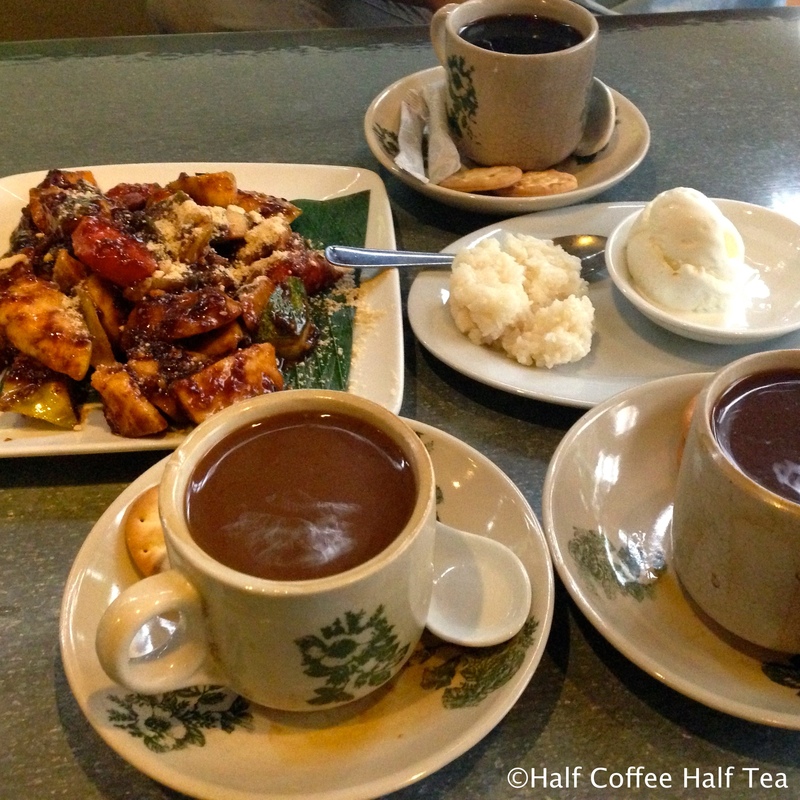 In Malaysian, half coffee half tea is Kopi Cham. Since last year, Malaysia has been constantly featured in numerous national media headlines: BBC-Missing Malaysia plane: 10 theories examined,CBS News-“The aircraft split into pieces during flight”, CNN-What happened to AirAsia Flight QZ8501, USA TODAY- One year later, vanished Flight 370 still a mystery. With the missing Malaysia Airlines Flight 370 still shrouded in mystery, Flight 17 shot down over Ukraine, and the disaster of the Kuala Lumpur-based airline flying from Indonesia, travel business in Malaysia has been impacted drastically. However, looking beyond this news coverage, the multicultural peninsula of Malaysia has many unique features. 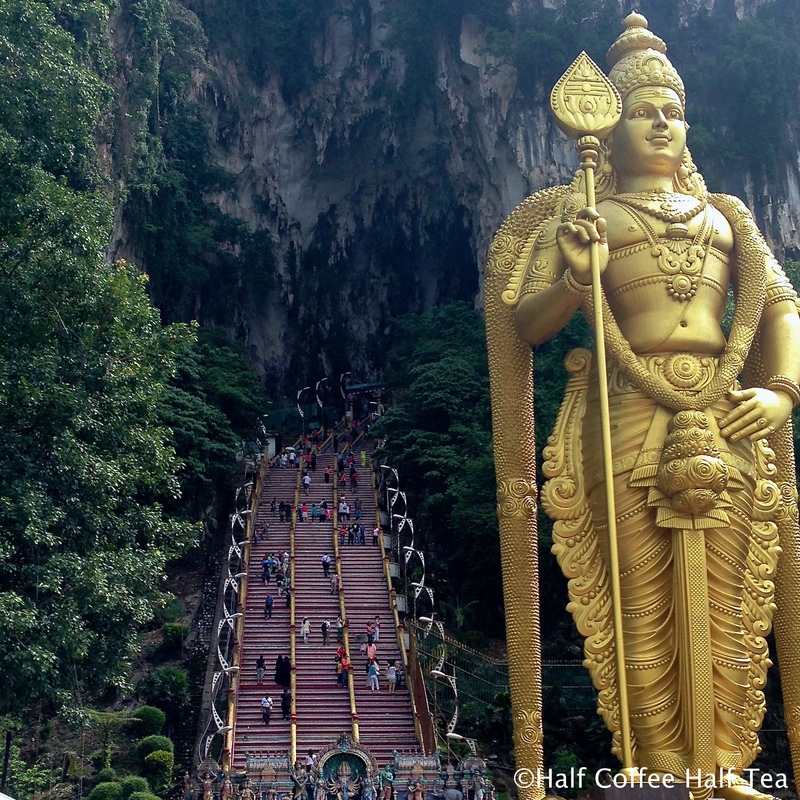 From the rich cultural heritages to the astonishing natural landscapes, Malaysia is well worth your visit. 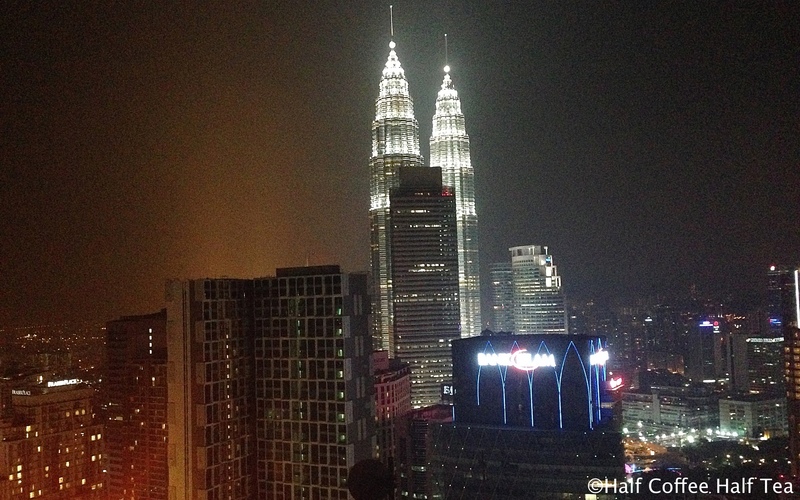 I had the opportunity to visit Malaysia in October of 2013. 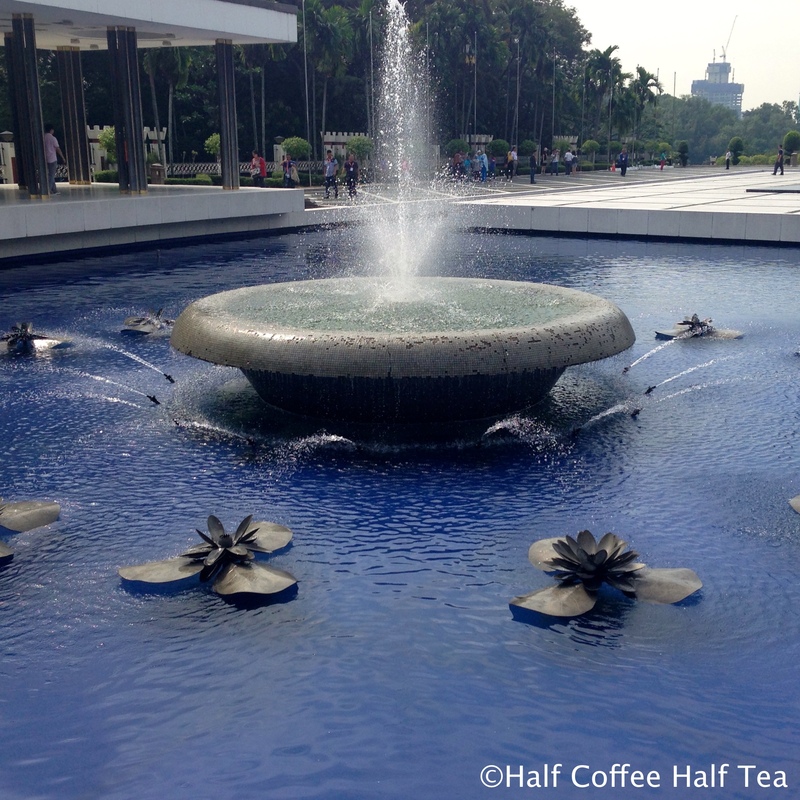 In this post, I will share some of the places I visited and liked during my journey and the reasons why you should visit Malaysia. 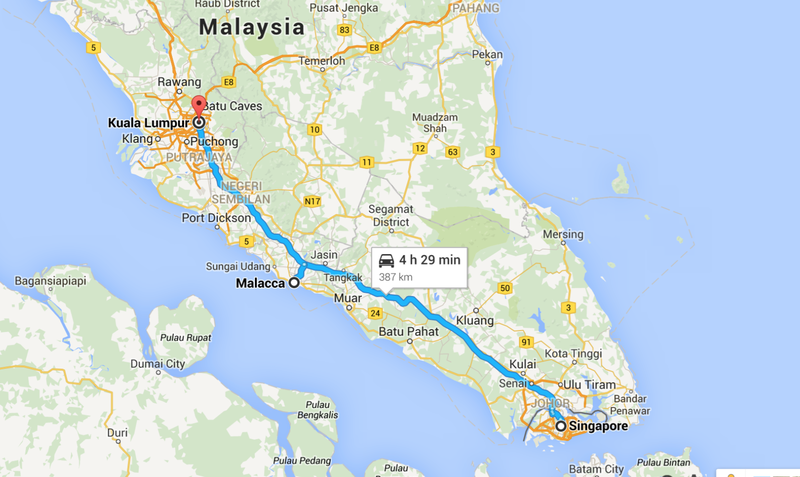 I will also offer an alternative travel route if you are hesitant to ride a Malaysia airline. 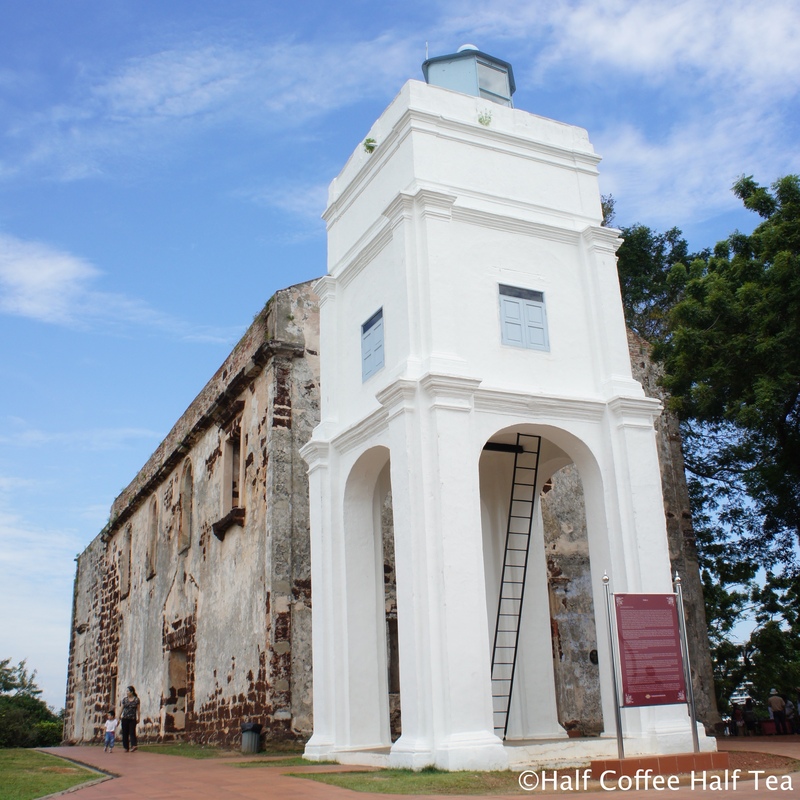 My journey began with a short visit to Singapore (The Sweet Love Escape – Singapore), then a friend and I took the bus from Singapore to Malacca, and we were fortunate to have a good friend who take us from Malacca to Kuala Lumpur. This is a great alternative if you are planning to avoid riding a Malaysia airplane. 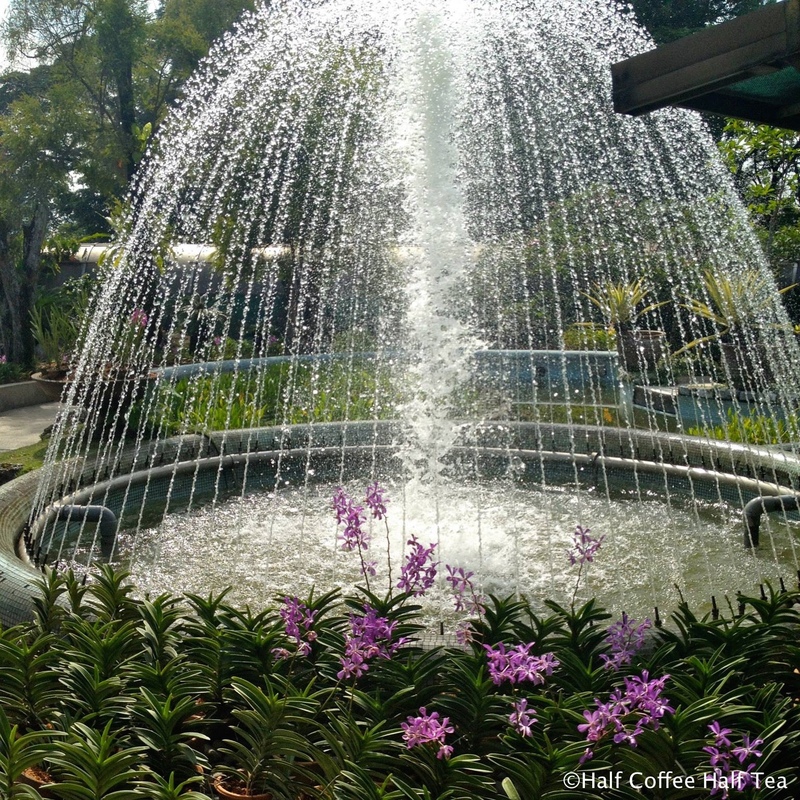 Singapore Changi Airport, one of the biggest airports in Asia, is a noteworthy location by itself. As one of the busiest airports in the world, the Changi Airport is modern, smooth-functioning, yet, offers various surprises from the ultimate duty-free shopping experience to some of the most relaxing spots including naps and even spa treatment. The total travel time from Singapore to Malacca is about 3-4 hours, however, the ride felt very short as I was enjoying the scenery along the way and the massage function of the bus chair. The landscape gradually changes as you get closer to Melaka. 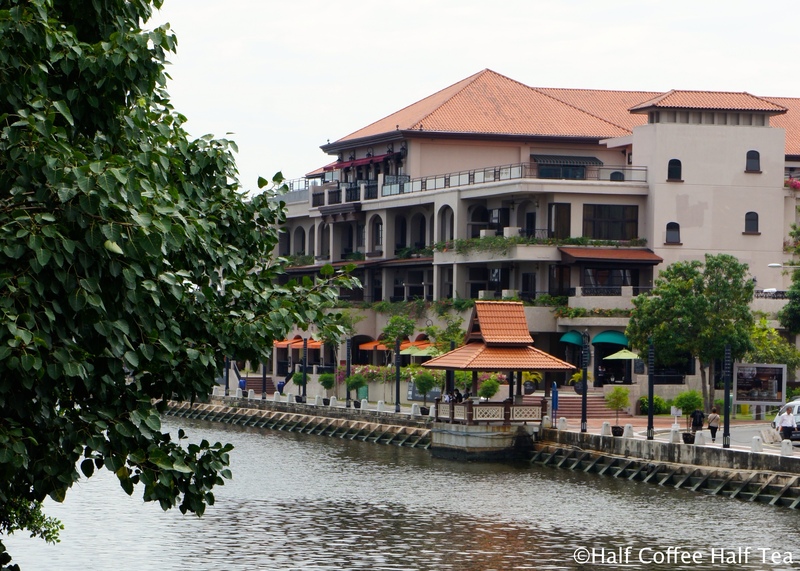 With a rich historical and cultural background from previous Portuguese, Dutch, and British rule, Melaka provides a unique experience that gives us a quick glimpse of Malaysia’s cultural blends. 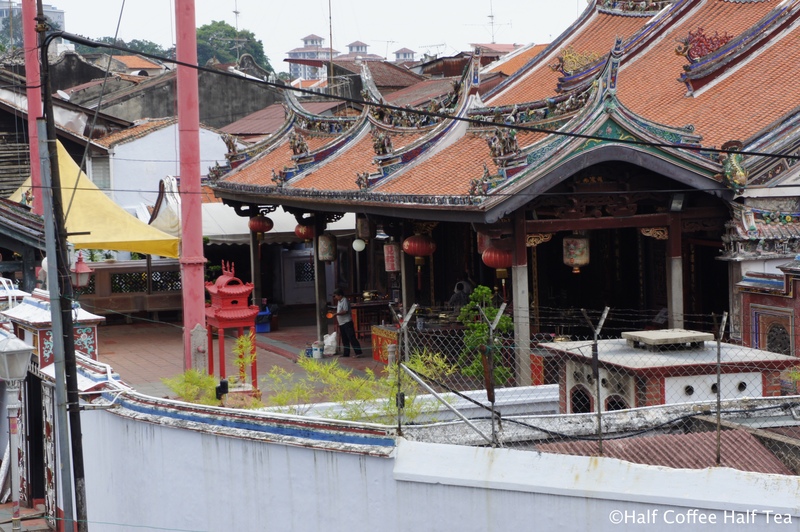 While Meleka is a key port for international trade between the East and the West, the city and state retains much of its past appearance, highly influenced by the former Asian and European rulers. As we shuttled in between the historical streets, I was quickly lured into a world full of heritage architecture and the alluring aromas of distinctive local cooking. 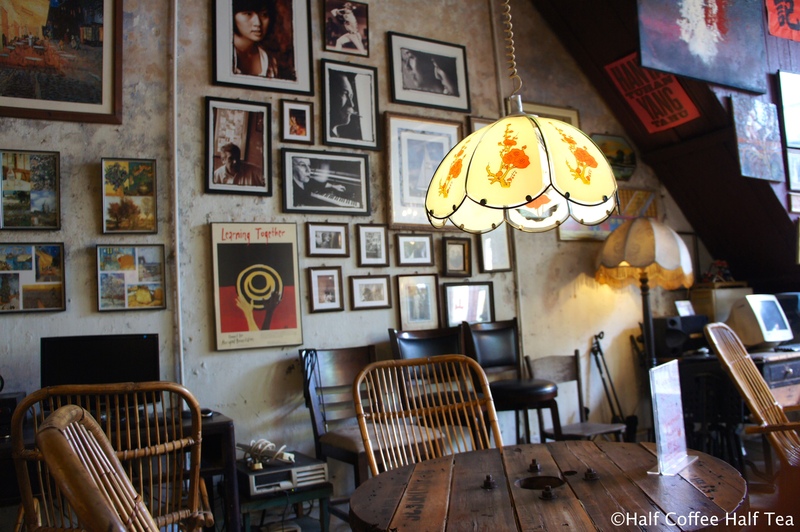 If you are getting tired walking around, and need some rest form the travel, you’ll find it is not that difficult to find a cute coffee shop for some refreshing drinks in the area. Feeling little hungry? Looking for some tasty local food? There is a place you can find almost everything! –The night market. 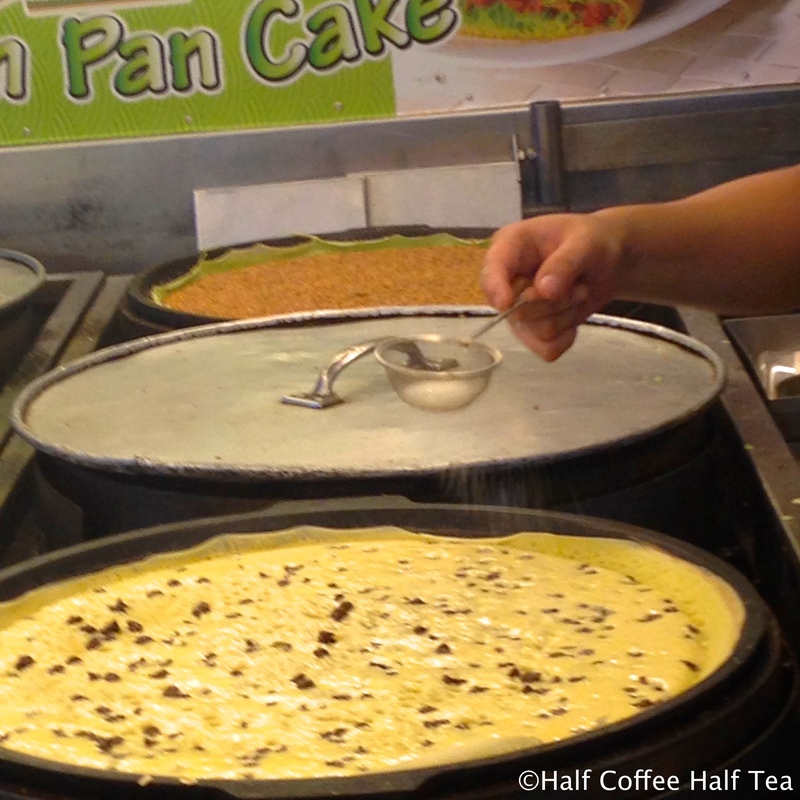 Visiting the night market is one of the must-do things in Malaysia because you can get everything Asian. From groceries, clothing, local food, snacks, accessories, bags, to household items, you’ll find some of the most interesting stuffs at very low prices, and yet, you can still bargain with the owner for lower prices! “Brother~ (Boss) cheap little la~” Well, of course, it might not always work. The night markets are typically open from 6 o’clock pm till 10-10:30pm. I do recommend getting there little earlier because it will get very crowded. 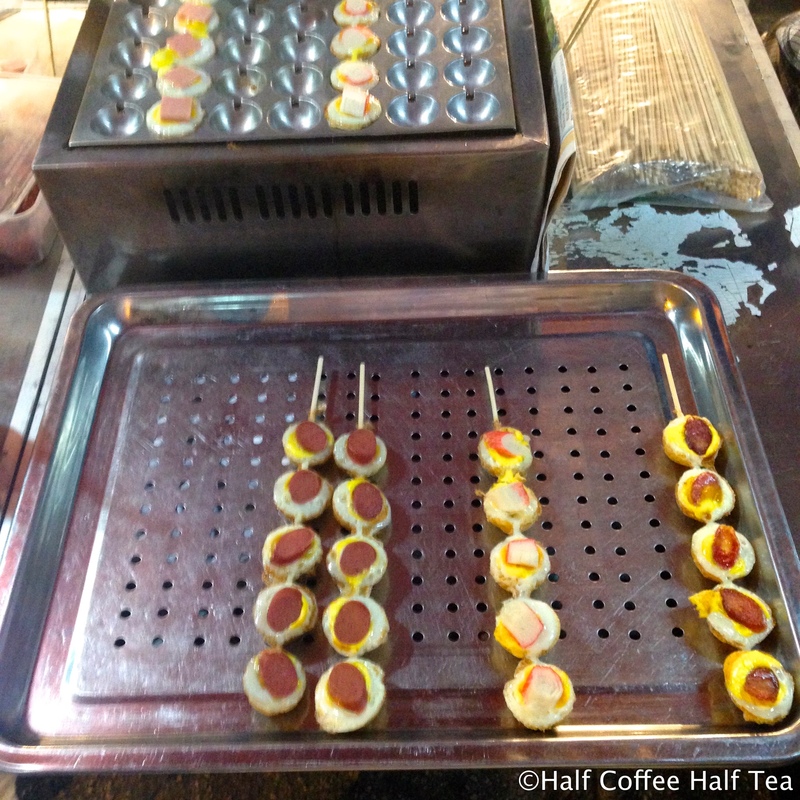 The night market we have visited was the Taman Connaught night market. My advice is to get together with a group of friends, divide the “work” with your friends, so each of you will get different food/snack for an efficient, economical, and diverse food experience. Extremely full from the exotic food adventure, and ready to sit down for a bottle of beer or a cocktail with the night view of Petronas Twin Towers? There is also a place for that – Rooftop bars. As the capital and most populous city in Malaysia, KL is among the fastest growing metropolitan regions in the country. Along with these fast growth, a vibrant and live nightlife with countless bars, pubs and clubs on the street, as well as swanky rooftop bars. 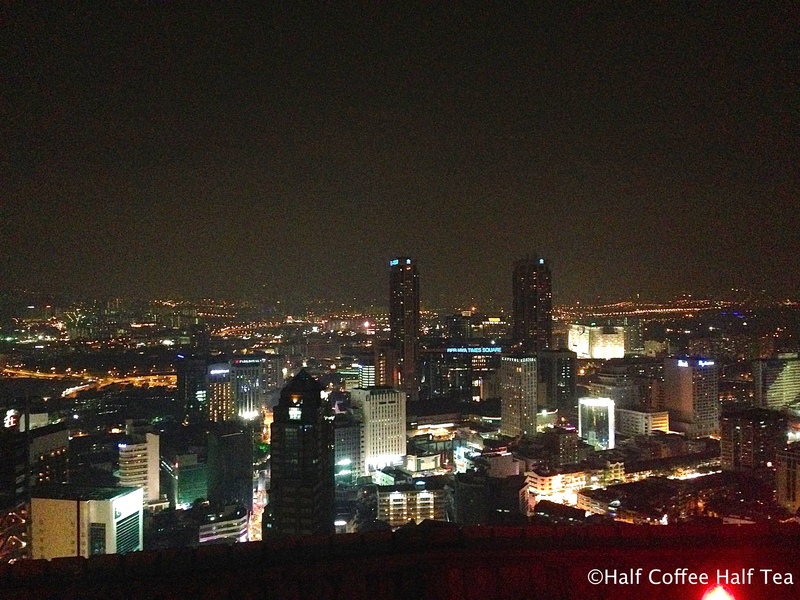 Our friend took us to a rooftop bar called Heli Lounge Bar. Finding the bar is an adventure of its own, as you have to climb a few flights of stairs to get to the rooftop. You will also find, there are no rails, no walls and no boundaries of any kind to stop you from going over the side of this wide-open space. You’ll get some of the best views of the city, but be sure to stay away from the edge; otherwise the cost would be to way too high. 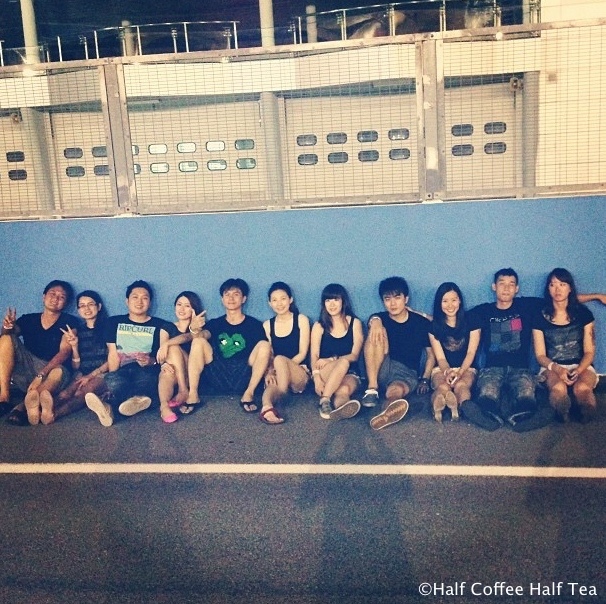 KL’s nightlife is packed with a diverse range of groups from local youth to international travelers. It is very likely you’ll run into someone from your country. If possible, it will not be a bad idea to rent a car and check out some of the significant landscapes near Kuala Lumpur. 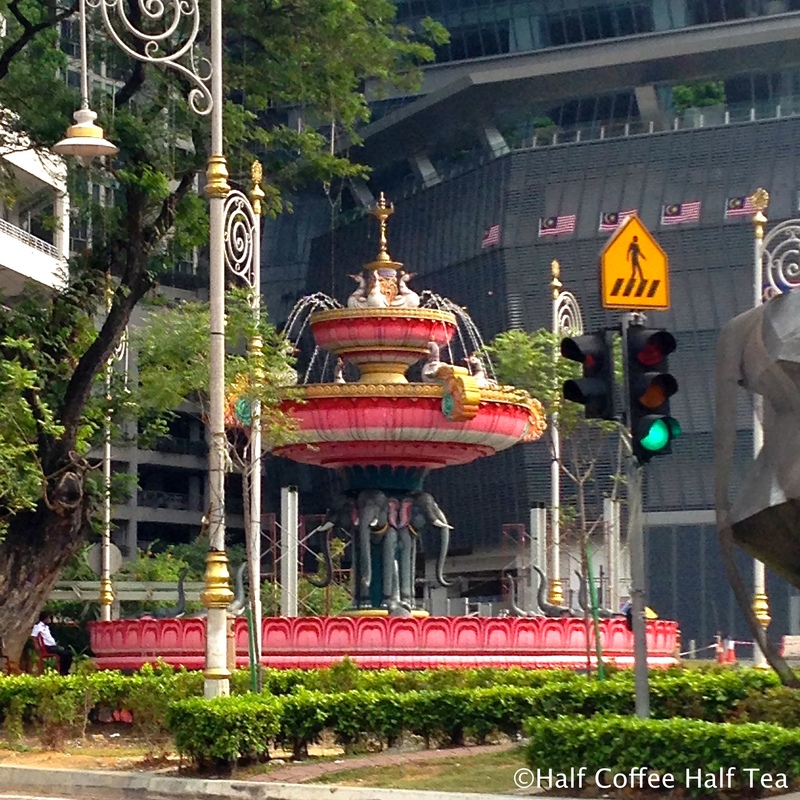 In addition to street markets, steel-clad skyscrapers, and shopping malls, KL also consist a vibrant mix of colorfully adorned mosques and temples of the countries of Malay, Chinese and Indian Communities. This variety of cultures brings a mouth-watering mix of Asian culinary traditions. 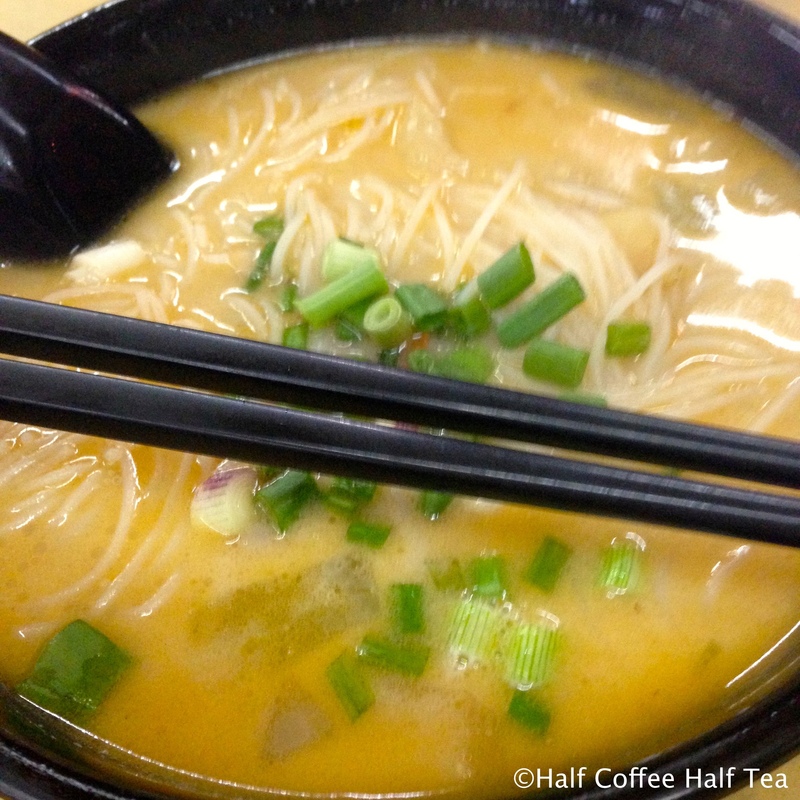 Starting with a breakfast of noodle soup and congee at the market, segueing into a snack of freshly made roti and bowl of asam laksa, it is an all-day long food adventure. And wait! Save room for afternoon tea/coffee and traditional Malaysian desserts – the perfect end to a KL dining day. If you are looking for something little bit more adventurous and romantic, take a half hour to 45 minute drive to Kuala Selangot, you will be surprised what you’ll see along the way. When is the best time to head to that direction? After your afternoon tea. What remains of the fortress today are some cannons, foundation stones, a well and colonial houses. Apart from being a historical site, you will also going to be welcomed by some of the most delightful “local” friends as they are basking in the warmth of the sunset. They are the Silver-Leafed Monkeys and Long-Tailed Macaques residing in the area. You can become their “temporary friend” by feeding them with vegetables purchased from vendors around the area. However, they are still considered as wild creature, so be careful when feeding them. The Silver-Leafed Monkey is generally quite gentle, but be cautious with the Long-Tailed Macaques as they can be highly mischievous. After spending ab out an hour or so in Bukit Melawati we then heads for seafood dinner at Pasir Penambang. Pasir Penambang is a Chinese fishing village that’s located near the bridge of Kuala Selangor. It has a wide chain of seafood restaurants, traditional markets and rustic shops that attract both the locals and the tourists. As sun slowly disappears along the river line, and the night gets dark, it’s time for our final destination, to watch the fireflies in Bahasa Melayu. Visiting the fireflies actually is one of the most popular attractions in Kuala Selangor. The fireflies all are found on the mangrove tree species called berembang. 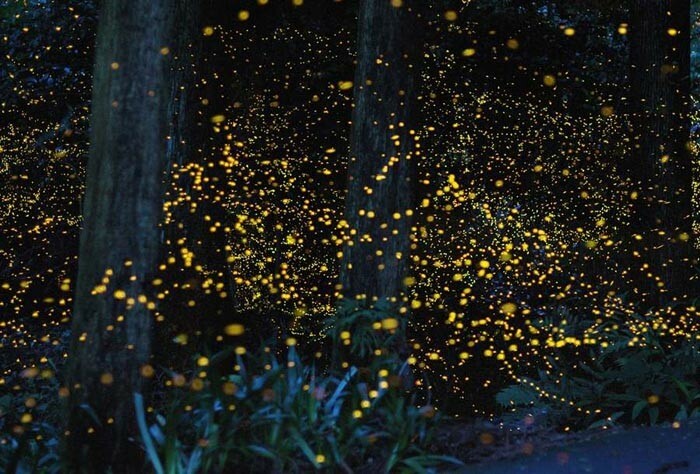 It is said that this is one of the biggest firefly colonies in the world. 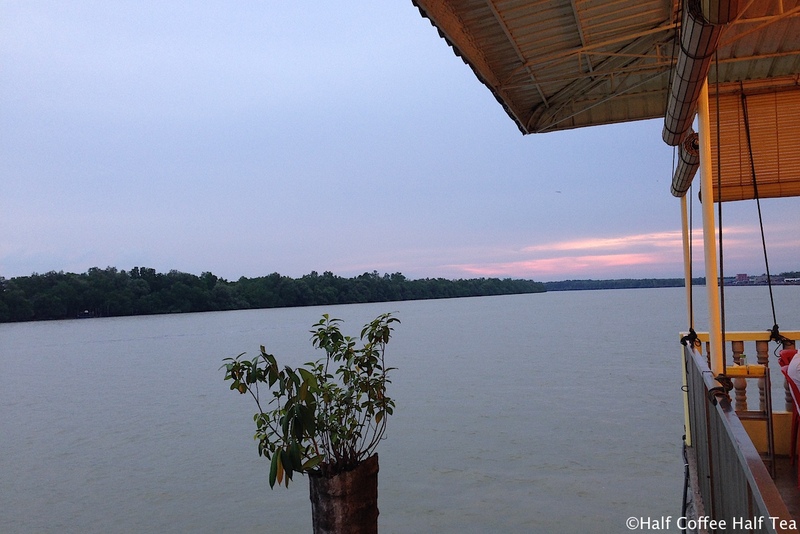 You can check out the fireflies yourself by head out to the Kampung Kuantan in the evening, or take boat ride with the local along the river bands at the Selangor River. The boat ride along the river is truly a magnificent experience. The overall effect is just like the twinkling lights of a Christmas tree, multiplied by a thousand. We went to the Fireflies Park Resort that operates the privately run fireflies tour in Bukit Belimbing. You can visit the attraction between 7.45pm and 10.30pm daily (except for rainy days). 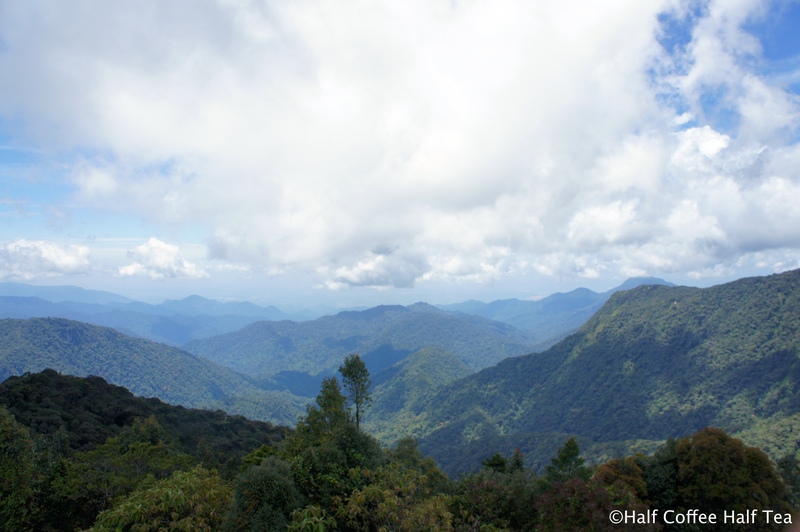 This is Malaysia’s most extensive hill station with an alpine cape of blue peaks, green humps, fuzzy tea plantations, small towns and white waterfalls cutting throughout. What you need to do to get up there? 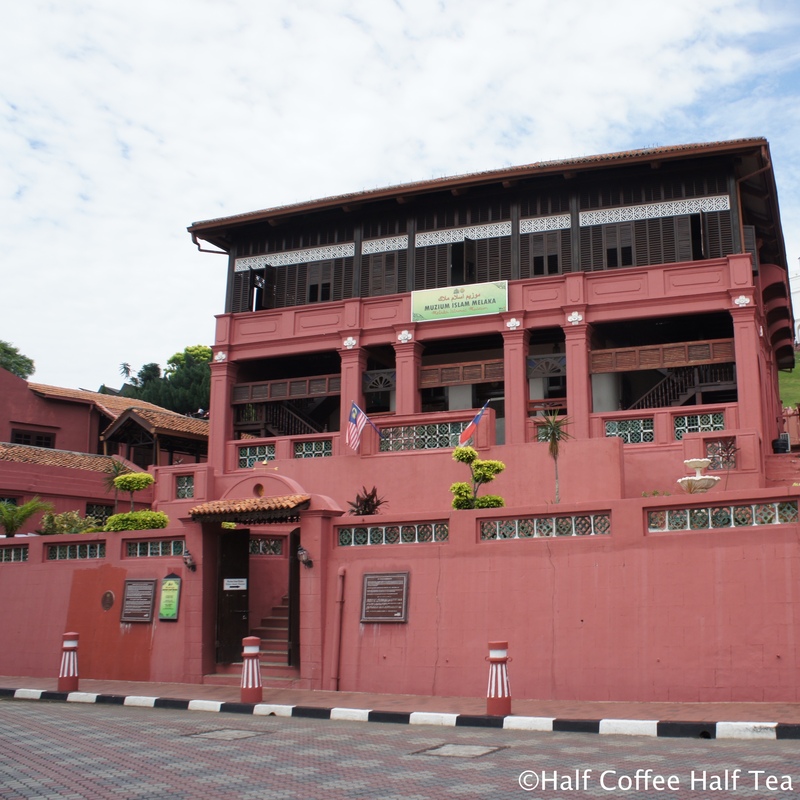 The Cameron Highland is about a three hour drive from Kuala Lumpur, having a car will definitely give you much more flexibility as you will be able to stop along the way at the waterfall or visit a couple interesting sites at Cameron Highland. The road from Tapah to Cameron Highlands is narrow and has a lot of sharp bends. It can be a very fun drive for the driver but not so much for the passengers. It is also a good idea to leave early, as you will be able to see the sunrise while driving up. It can also be quite dangerous to drive in the night since there will be lots of heavy vehicles going up and down this road. Once you have finally reached the destination it is probably about time for a cup tea. Cameron Highland is the largest tea-growing region in Malaysia. 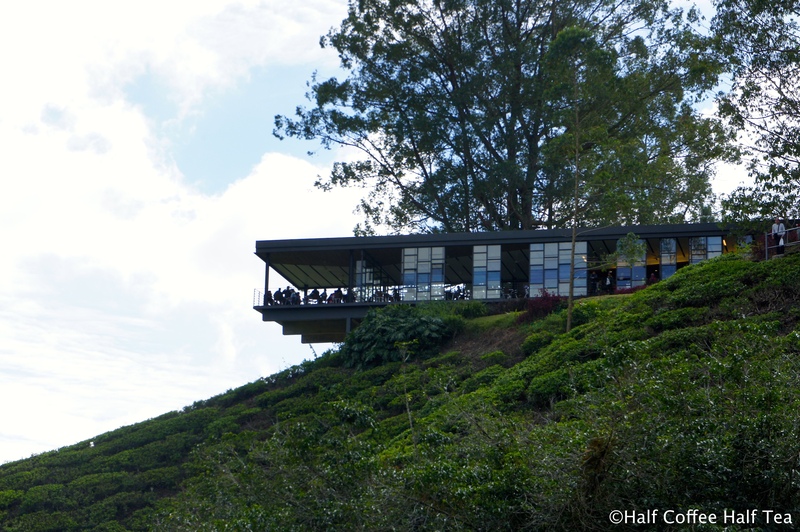 In Cameron Highlands, black tea is the most popular variety, followed by Oolong and green tea. And best of all, because of the high altitude, the temperature at Cameron Highlands is practically cool enough to make you forget you’re in Malaysia. 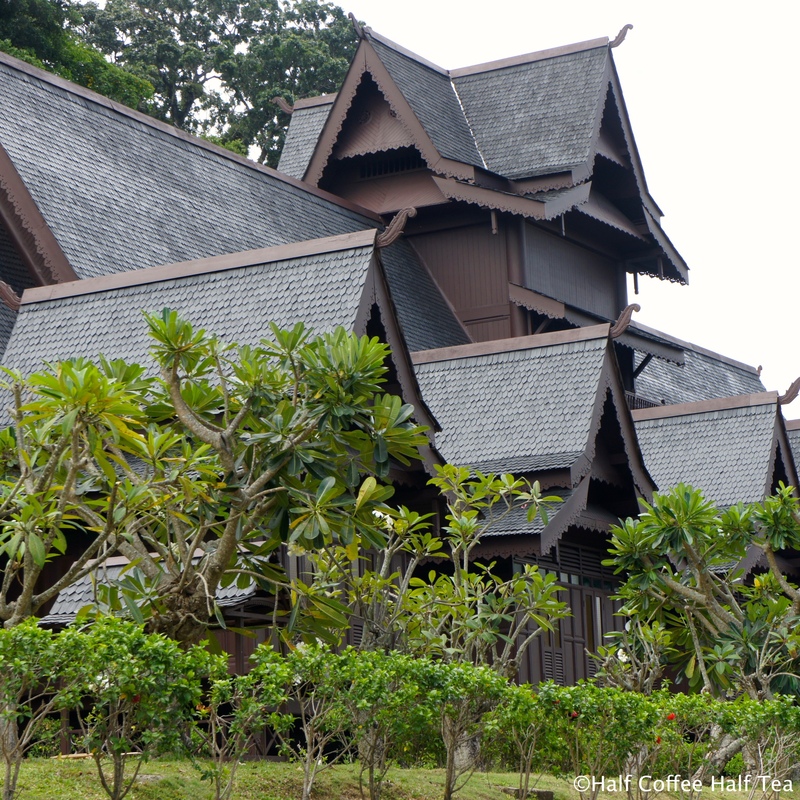 The majorities of the estates are actually owned by Bon, founded in 1929 by Malayan-British entrepreneur J.A. Russell. You will also discover other unique British infrastructure such as The Smokehouse Hotel owned by the Englishman Douglas Warin. On your way back, you will probably want to stop at the Tanah Rata, a tiny town in Cameron Highlands, for some local food or fresh fruits. Then, stop at the waterfall along the way. To perfectly finish off my trip in Malaysia, we spent a lazy afternoon for an afternoon high tea at the Grand Hyatt Kuala Lumpur. 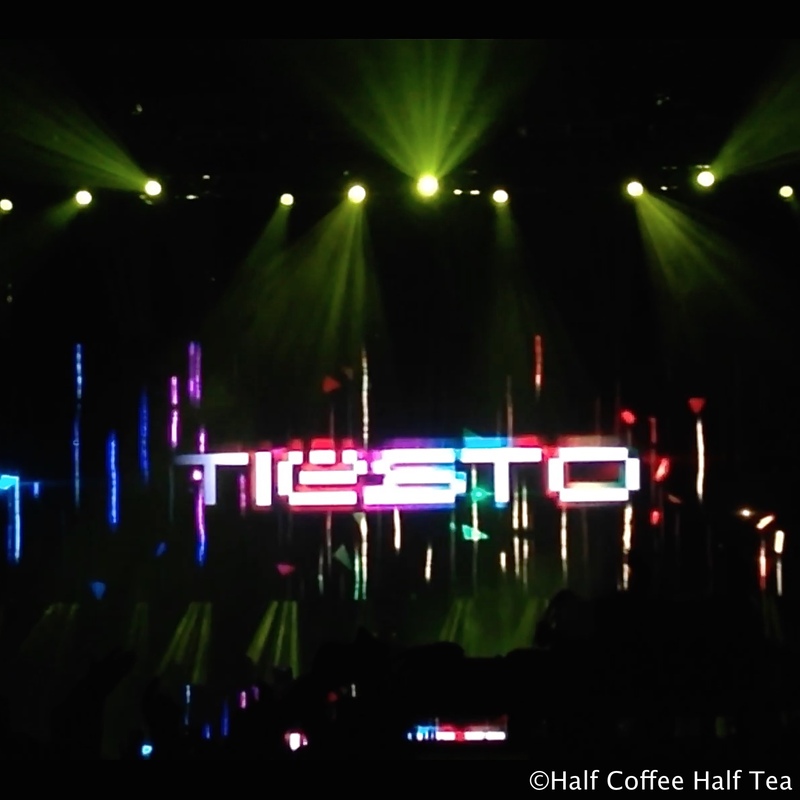 Later ends the night in high note with the Tiësto concert at Sepang International Circuit. It’s been almost two years since my last visit to Malaysia. 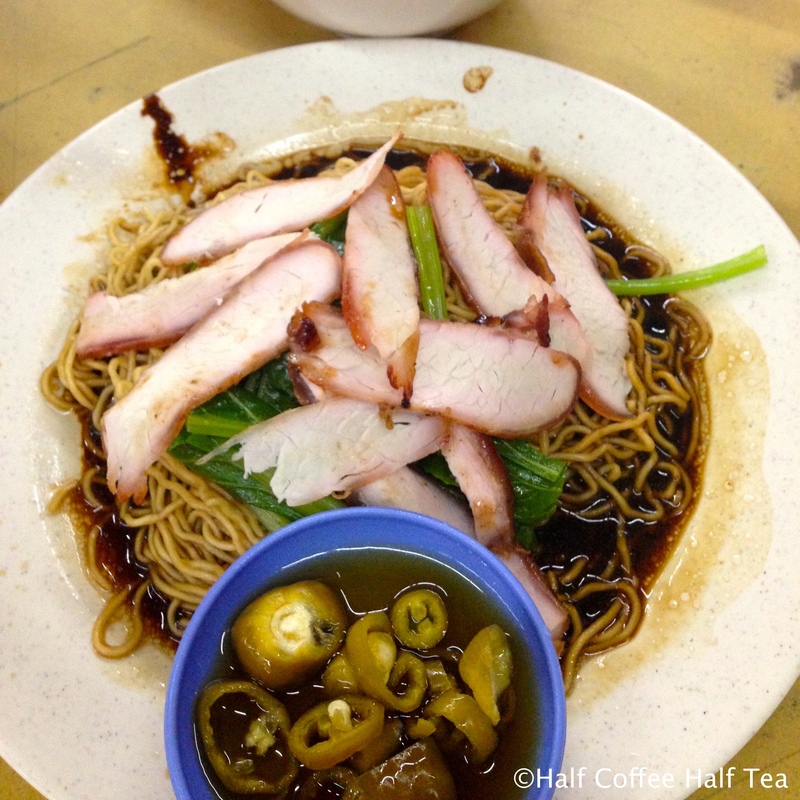 It’s hard to remember all the details about the trip, and I am definitely planning on going to back Malaysia again to visit the beaches, resorts, rainforests, and definitely more food!